darkSpyro - Spyro and Skylanders Forum - Skylanders Toys and Merchandise - Unlikely - But - Kickstarter for 'cards' of the unreleased remaining stuff? 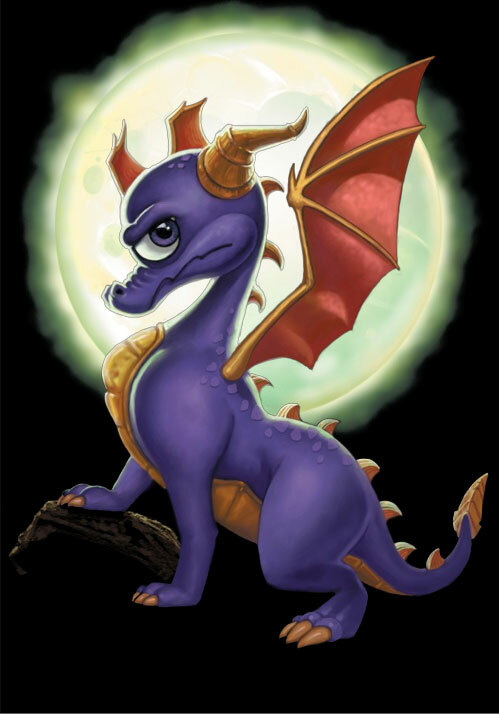 darkSpyro - Spyro and Skylanders Forum > Skylanders Toys and Merchandise > Unlikely - But - Kickstarter for 'cards' of the unreleased remaining stuff? Unlikely - But - Kickstarter for 'cards' of the unreleased remaining stuff? Of course, such a thing would never happen without Activision's approval - so it'd probably never happen. For those who follow amiibo, you likely know about the counterfeit cards that float around on eBay and the like. Many of these are pretty high quality, plastic cards (like a hotel room key card). I'm thinking a set of these with artwork of the unreleased item on it. The basic goal would cover Heartbreaker Buckshot and the unreleased Crystal Creations. A stretch goal would include the Yawn Traps. A further stretch goal would include a fancy foil wrapper for all of us NIB collectors. Obviously, the biggest hurdle would be getting Activision on board. Would there be any significant interest to this? Is there anything you'd want to see? A Thrillipede card maybe? Why would they need to update the game? Uh... they are in the game. That's why they're unreleased figures and not new characters. Activision would def strike it down, seeing it similar to piracy. Why would they strike it down as piracy if it had their approval - the very first thing I put in the OP? A.) Cards would be a *lot* less cost prohibited versus manufacturing a mass amount of plastic toys and shipping them about. B.) If this was done via Kickstarter or a similar Preorder program, there'd be next to zero cost involved for Activision. C.) There'd be no retailers involved, so no issues with shipping them product, etc. Oh! Regular Chompy Mage would be a good one too. Good call. Kaos, Golden Hot Streak & Air Minis are a few things that might be nice to have in the cards. Kaos is pretty expensive to get now and is a different element. Golden Hot Streak was only available in certain stores. The Air Minis were pretty hard to get when they came out. Oh! Yeah, the Air Minis would be an excellent choice. I didn't know KAOS had become hard to get. I assume you mean the figure and not the trap? I remember when he was all over at launch. Interesting about him. Golden Hot Streak.... Hm. I'd be reluctant to do the chase variants (does GHS count as a chase variant? ), but I do know it's one several people wanted, but didn't want to buy a starter pack they couldn't use. Outside of Thrillipede, it would be the only real Superchargers representation I can think we might want/need. I mean, the alternative is you get nothing...? But... you get it for free!